The PhotoEchoes kaleidoscope program has features to capture and save at high resolution the images it creates either to a file or directly as the Desktop Wallpaper. 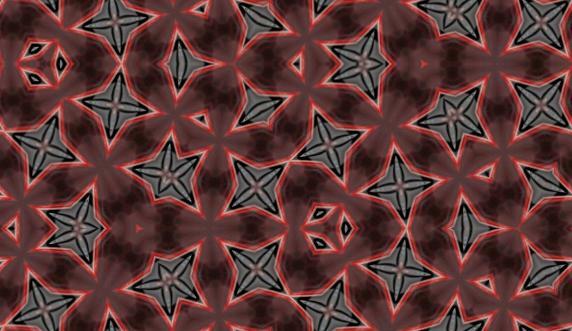 PhotoEchoes can produce seamless tileable patterns nice also as web page backgrounds. The resulting images are totally exclusive, never repeated. Here is a gallery with many samples. A great source of relaxation at your computer. Intuition boost, right brain stimulation, chillout animated images with music.